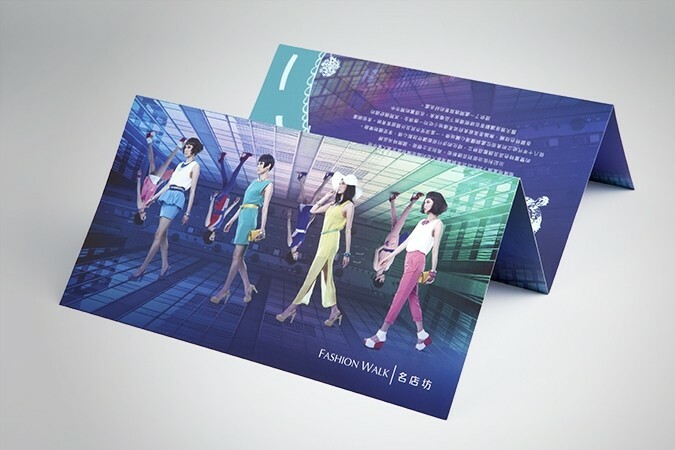 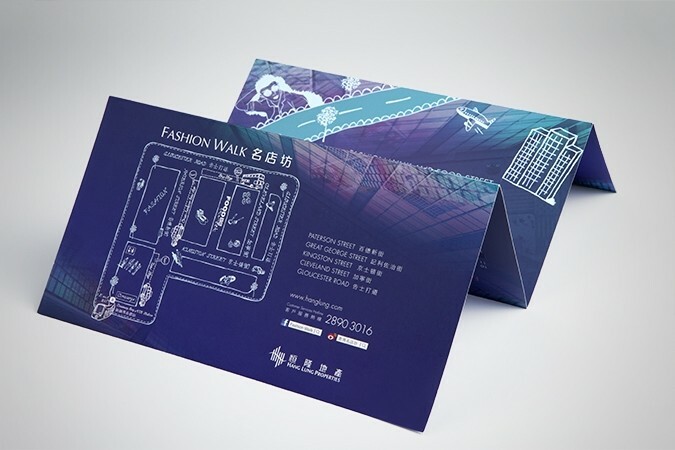 As the largest outdoor shopping destination in Hong Kong, extending over several streets in Hong Kong's busy Causeway Bay shopping district, Fashion Walk needed a distinctive, clear communication tool to inform its tenants and customers about its new brand image, location and layout. 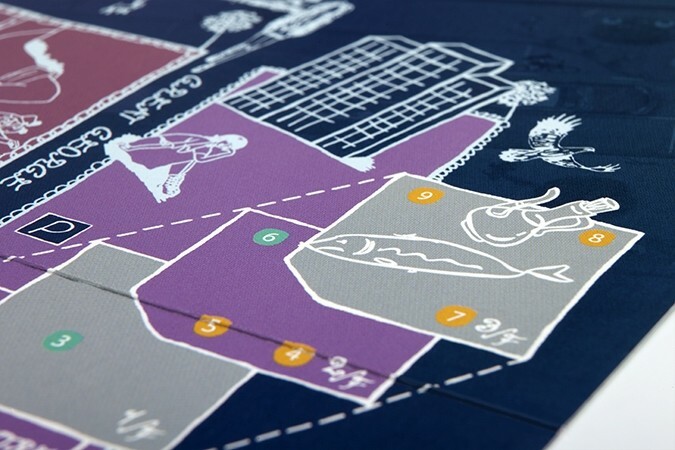 They asked Base Creative to create a leaflet that would promote the complex and enable easier navigation. 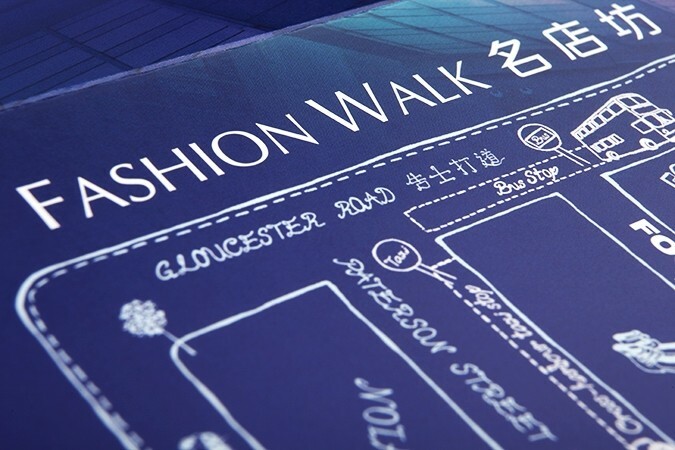 Base Creative handled the entire process from design and writing to styling, art design and photography.